We are a topmost wholesaler and trader of the quality approved assortment of Industrial Chemicals and Industrial Acids. These offered ranges are admired in the market for their high purity and effectiveness. 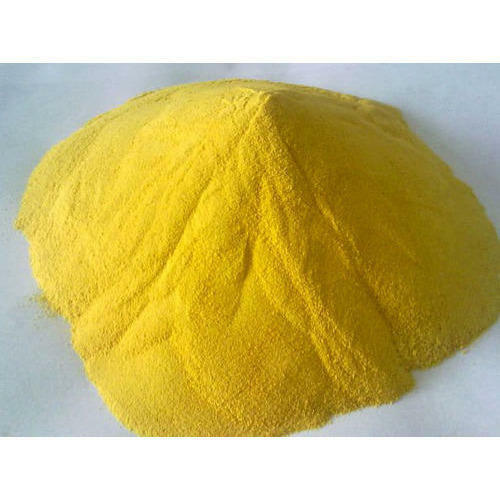 We are the Wholesaler and Trader of Zinc Sulphate, Tannic Acid, Magnesium Sulphate, Descalant Sulphamic Acid, Potassium Chloride, Ferric Aluminium Sulphate, Dicalcium Phosphate and much more. These chemicals are processed under the vigilance of our adept professionals using appropriate chemical compounds as per the set industry standards. Our offered chemicals are widely demanded in the market for their purity, safe usage and longer shelf life. Additionally our quality controllers test these chemicals on defined parameters ensuring their effectiveness and overall quality.